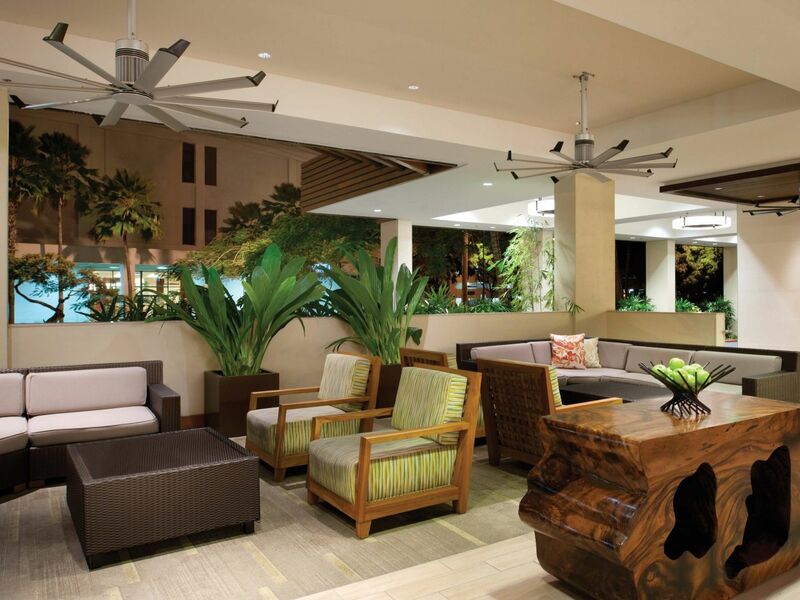 What to eat, drink, see, and do in Waikiki Beach. 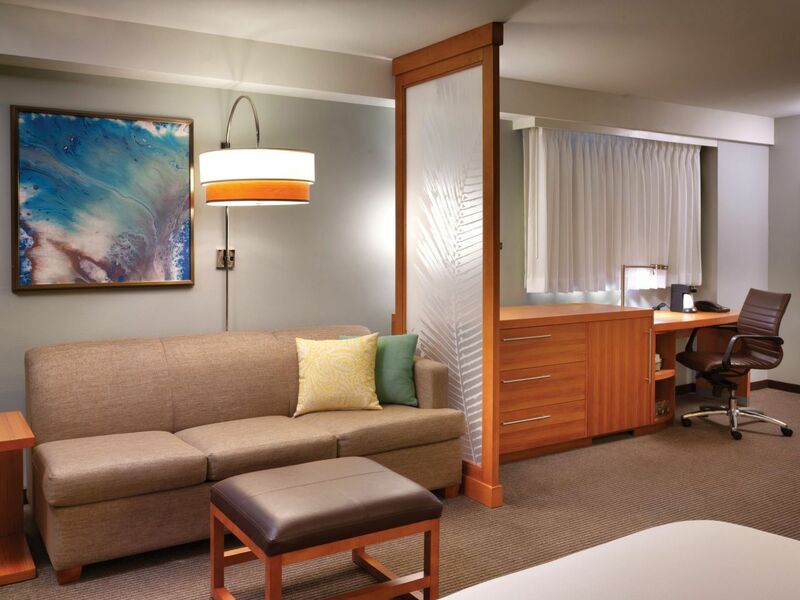 With views of the city and beach and all the comforts of home, you may never want to leave. 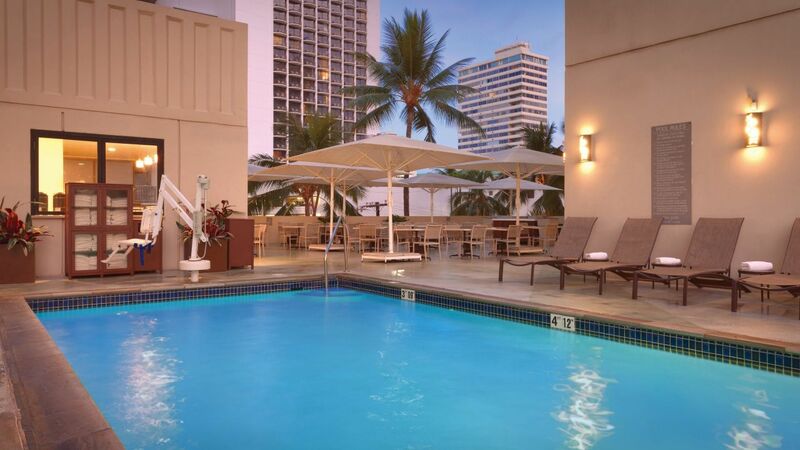 Relax by our outdoor pool at Hyatt Place Waikiki Beach. 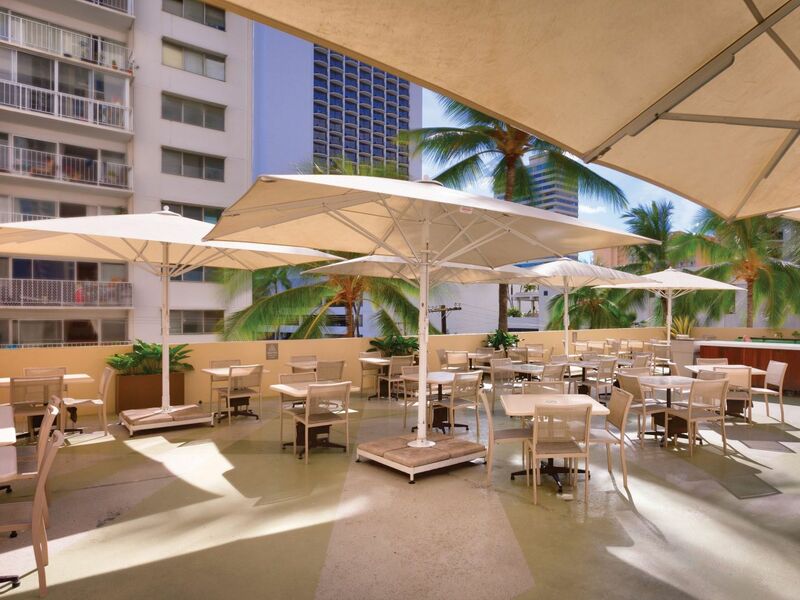 Read a book on our sun loungers or seek shade beneath an umbrella at one of our poolside tables. Towels are provided and there is an ADA chairlift for guests’ use. 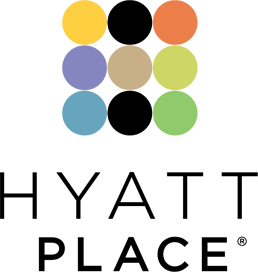 Pool hours are 10:00 a.m. - 10:00 p.m. (hours of operation subject to change without notice). 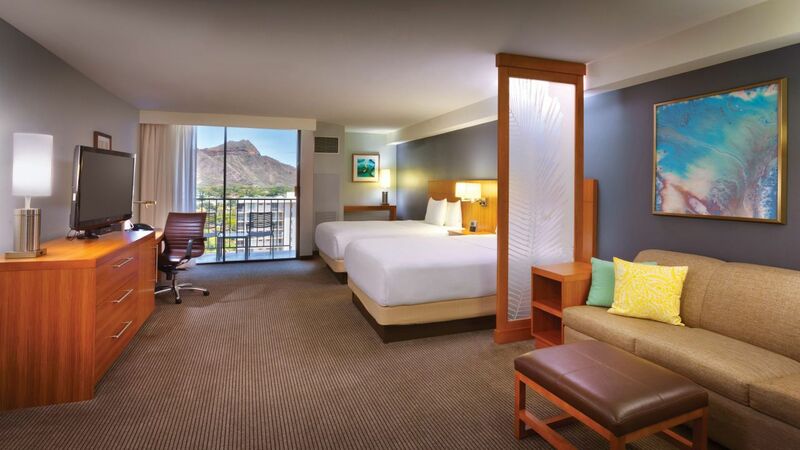 Keep up with your workout routine at Hyatt Place Waikiki Beach in our 24/7 Fitness Center. 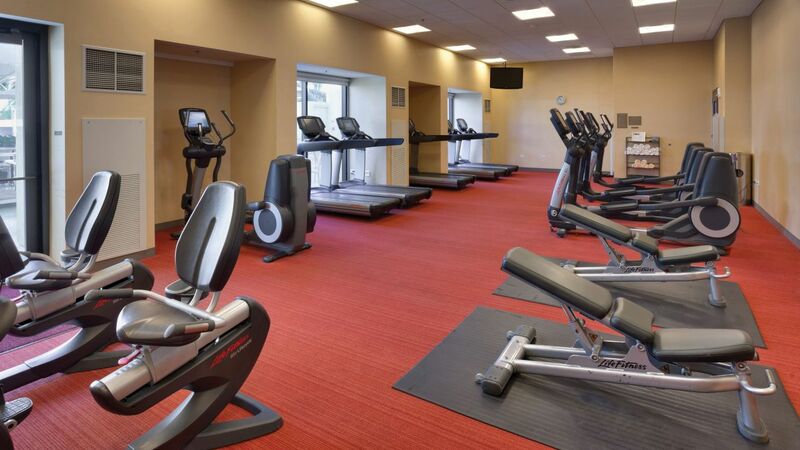 Life Fitness cardio equipment with multi-language capabilities including treadmills, ellipticals, and recumbent bicycles are at your disposal. Enjoy a total body workout with free weights and benches. 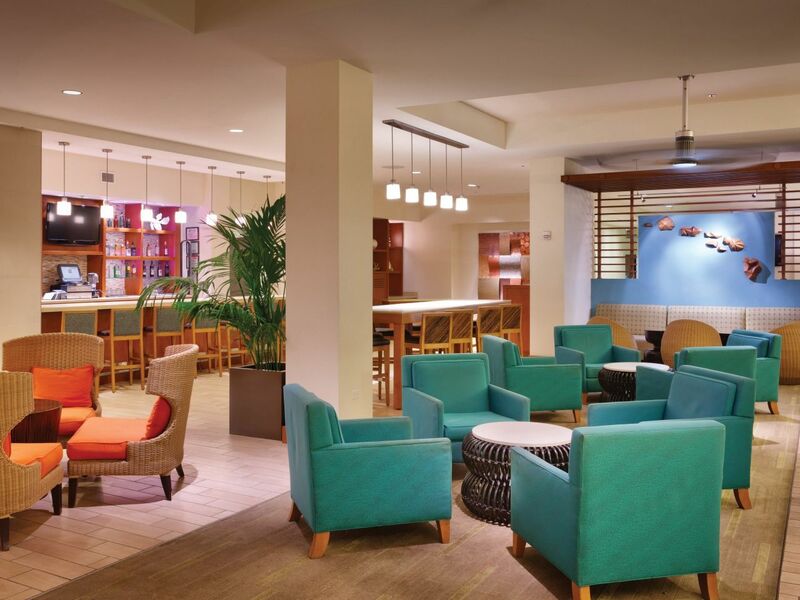 Monitor your pace and distance from LCD touchscreens and watch the time pass quickly while you remain entertained with free Wi-Fi and built-in TVs. 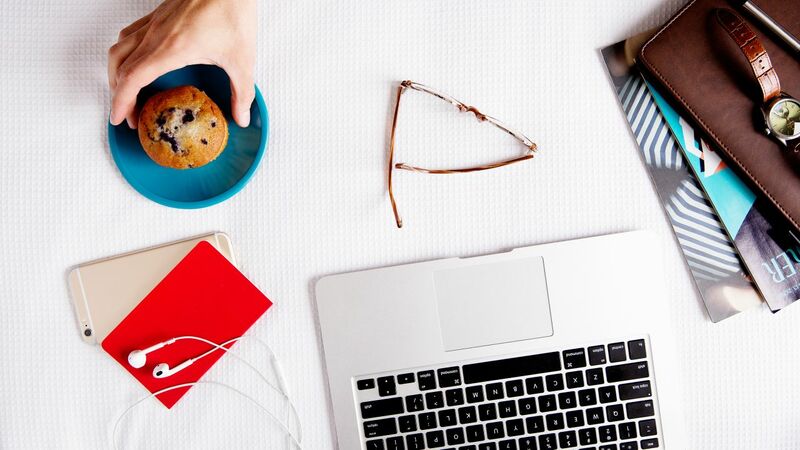 Never miss a deadline, even when you’re far from home! 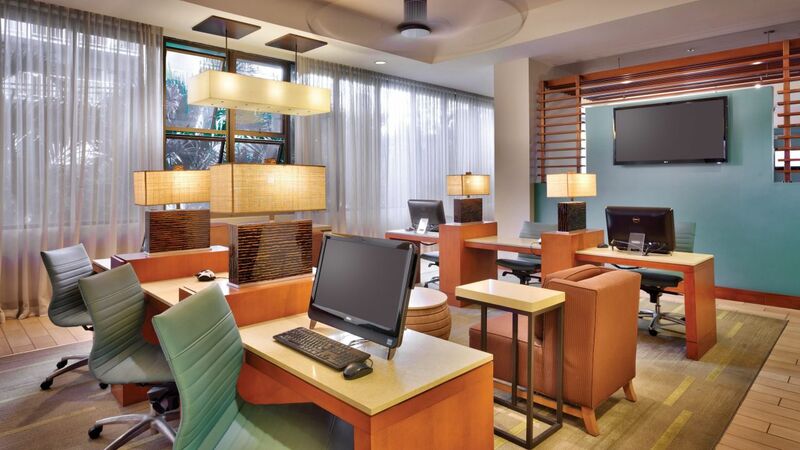 Our business center is complimentary and open 24/7 with wireless printing capabilities for your convenience. 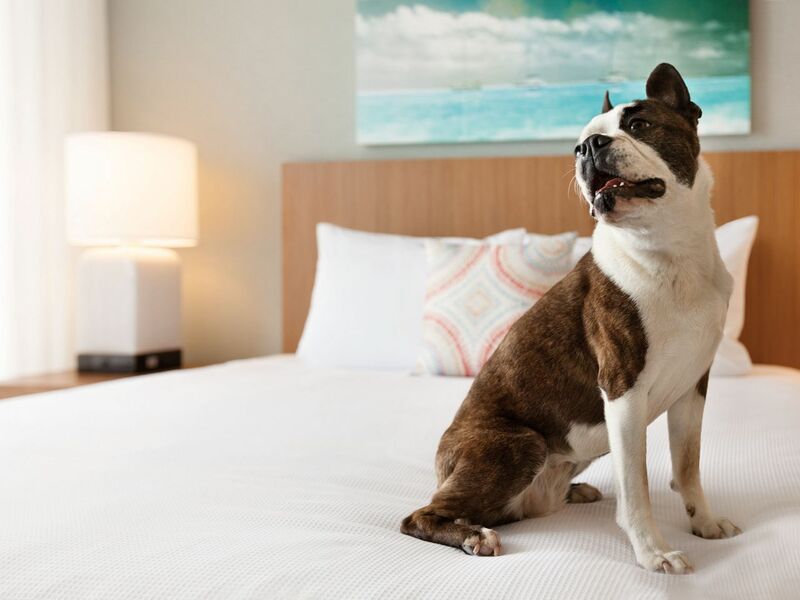 At our Honolulu hotel, we understand that pets are family members, too. 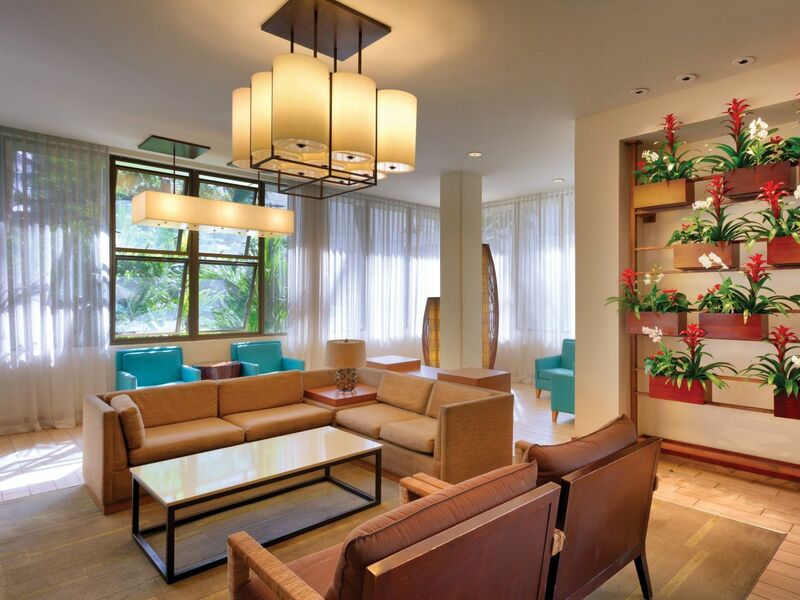 We welcome your fur babies to enjoy your island vacation right along with you. 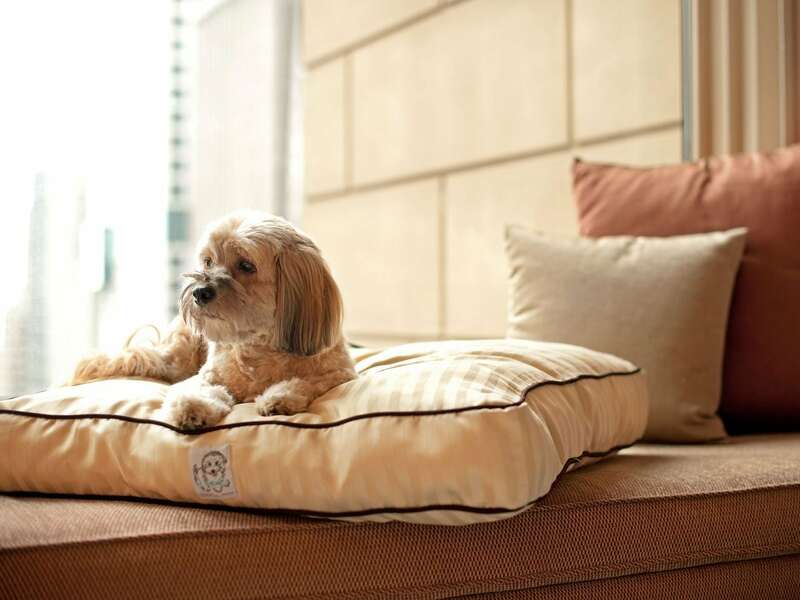 For guests staying one through six nights, a $75 nonrefundable pet fee will be administered. 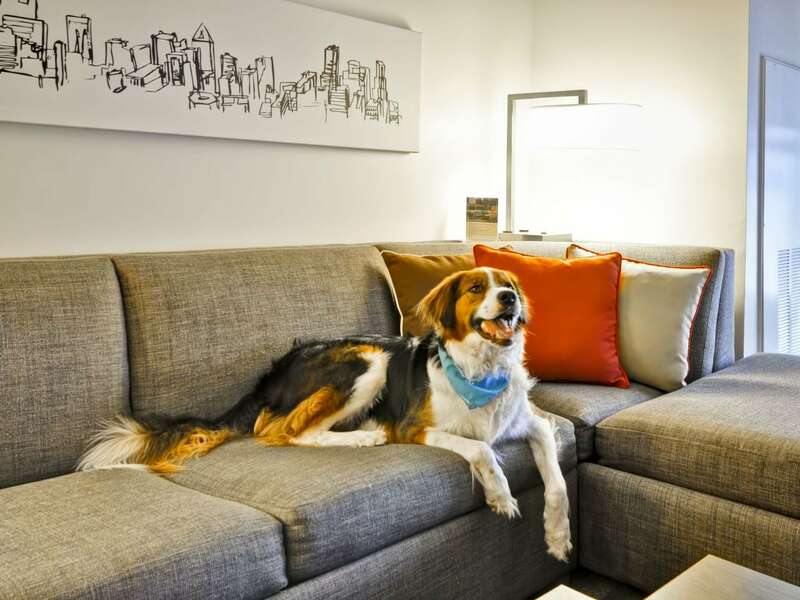 Guests staying seven through 30 nights, a $75 nonrefundable pet fee, plus an additional $100 cleaning fee will be administered. 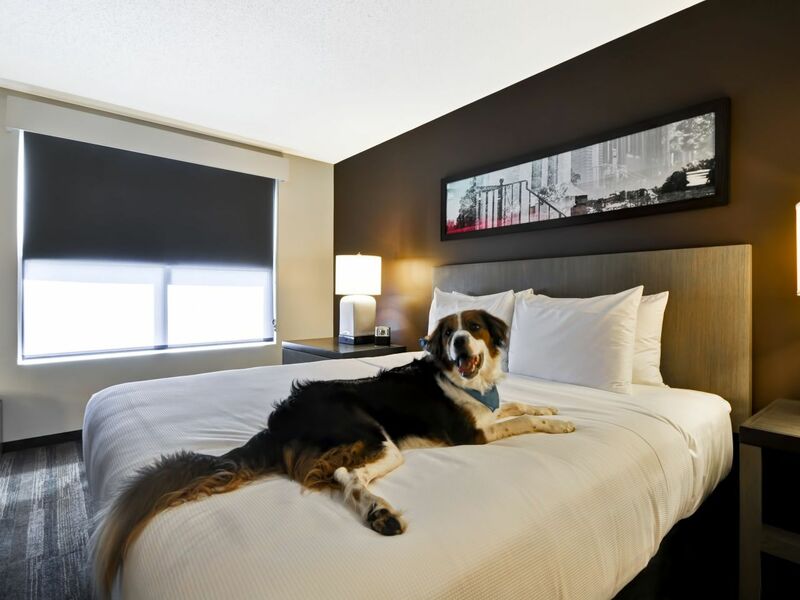 Only dogs weighing 50 pounds and under are permitted; two dogs may be allowed in a guestroom provided the combined weight of both dogs does not exceed 75 pounds. 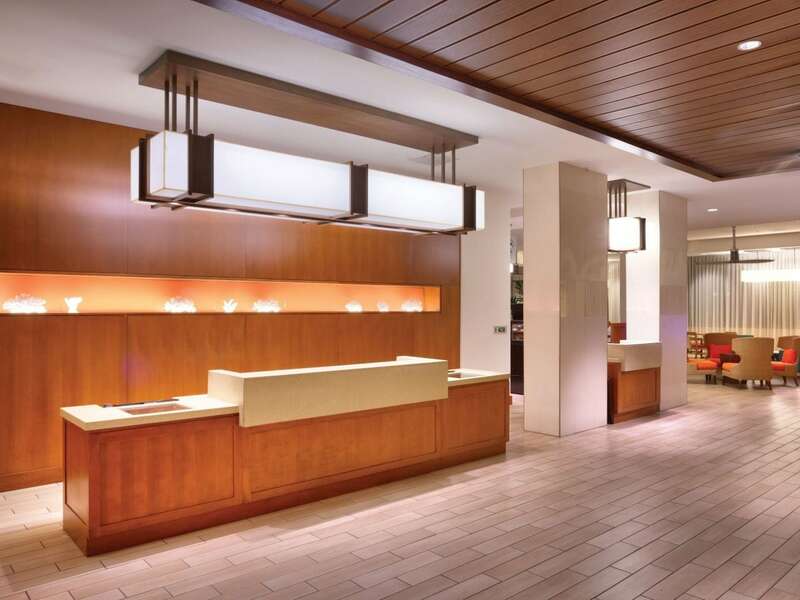 Clean, Jade at the front desk remembered all my family need. 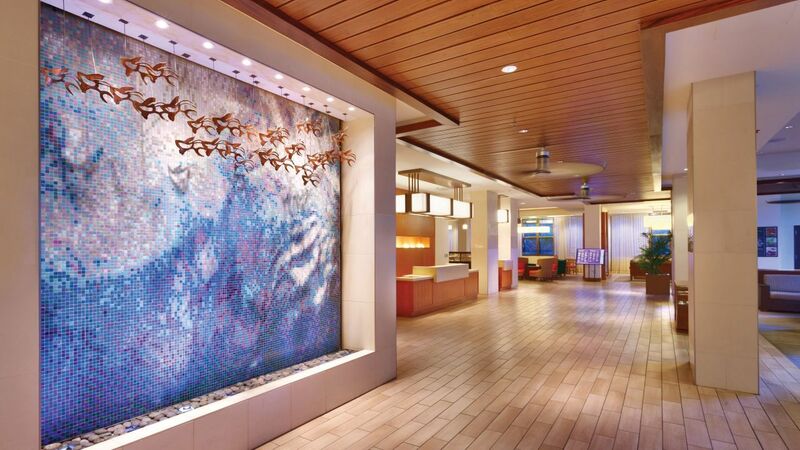 Staff was friendly and helpful. 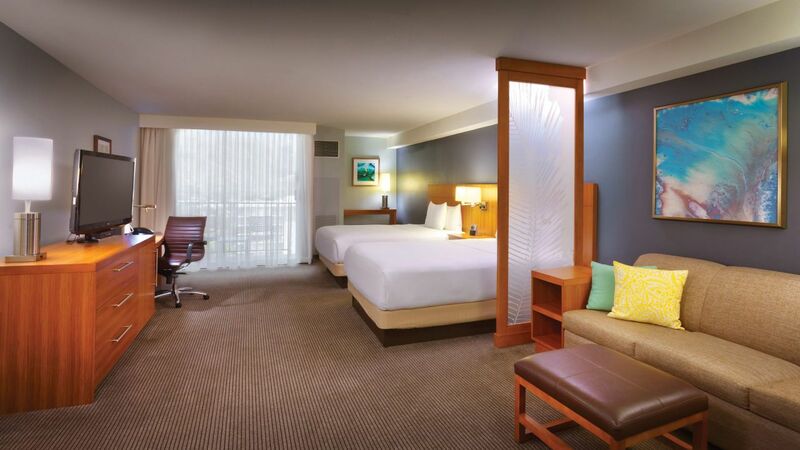 The room was spacious and clean. The welcome bag was convenient and they let us borrow towels and chairs for the beach super convenient!!! Block away from the beach and awesome breakfast! 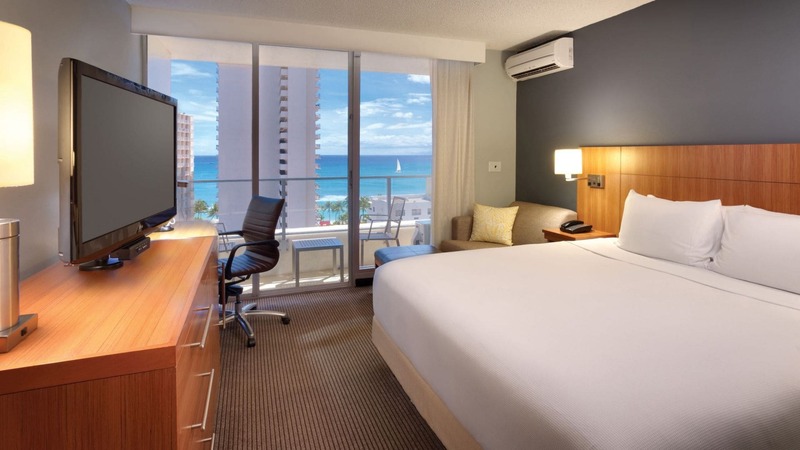 What else is happening at Hyatt Place Waikiki Beach?